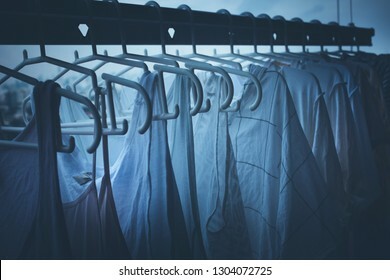 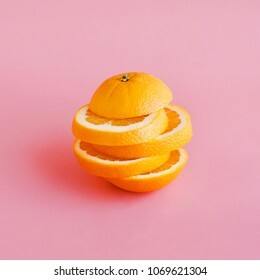 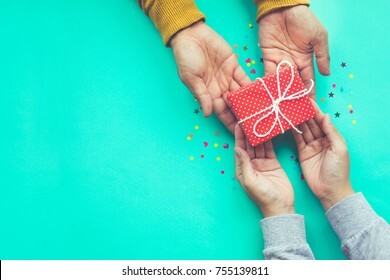 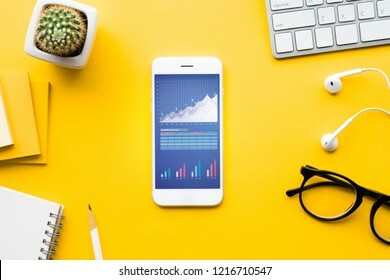 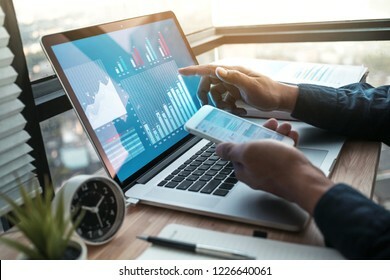 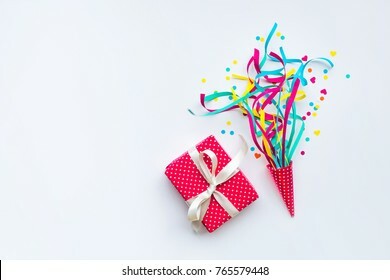 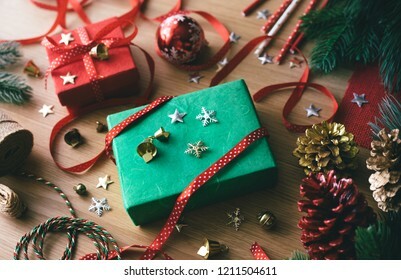 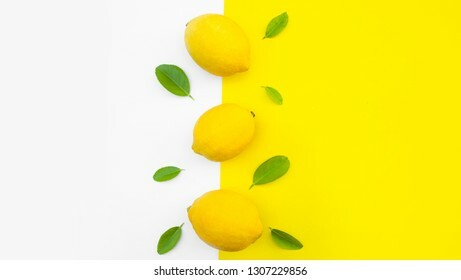 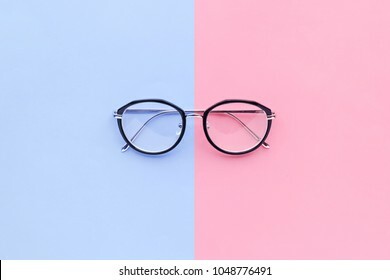 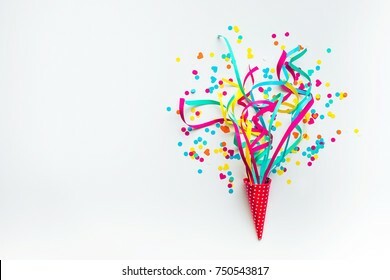 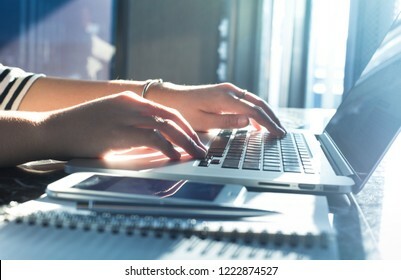 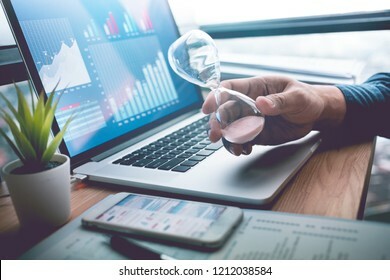 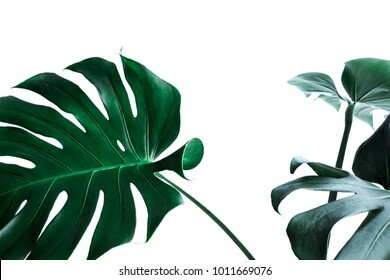 4,159 stock photos, vectors, and illustrations are available royalty-free. 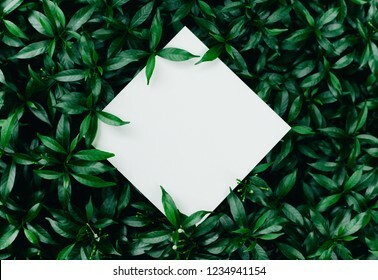 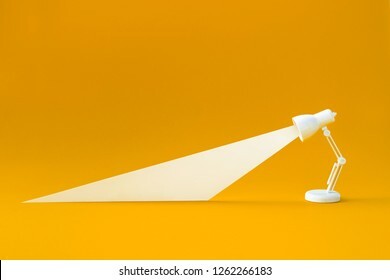 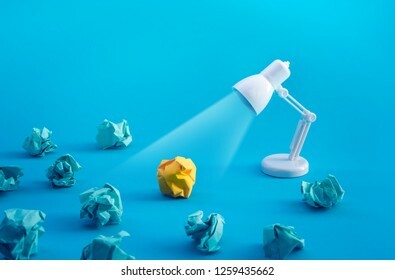 Idea and creativity concepts with paper crumpled ball and lamp.Think of box.Business solution. 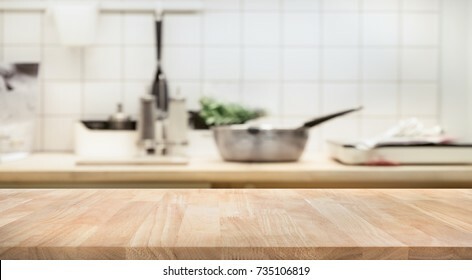 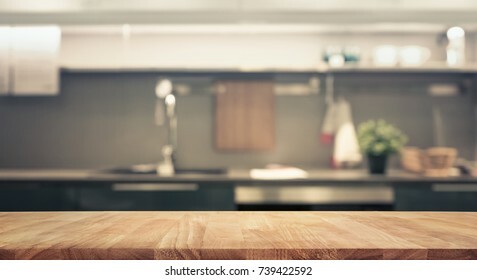 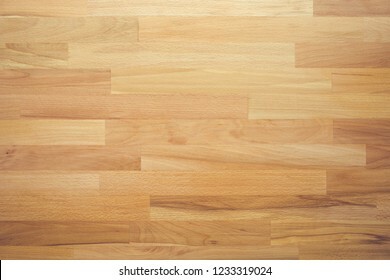 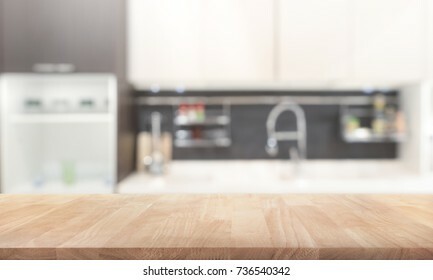 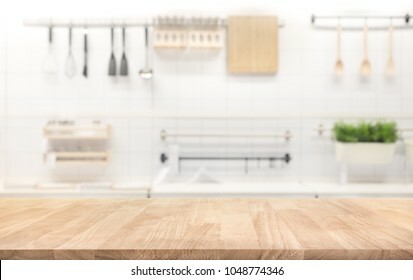 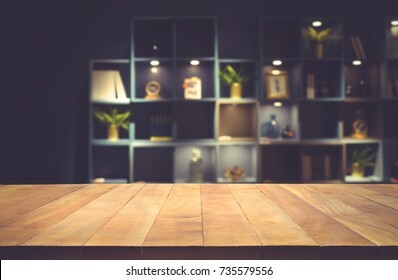 Wood table top on blur kitchen room background .For montage product display or design key visual layout. 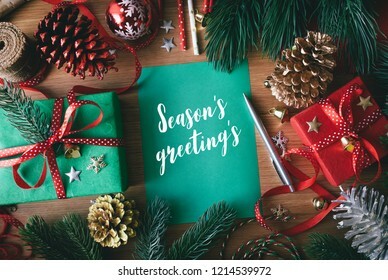 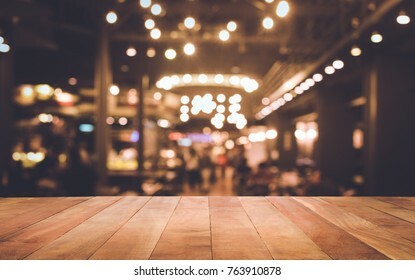 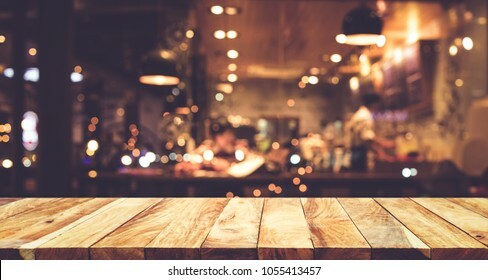 Wood table top on blur window glass, restaurant wall background.For montage product display or design key visual layout background. 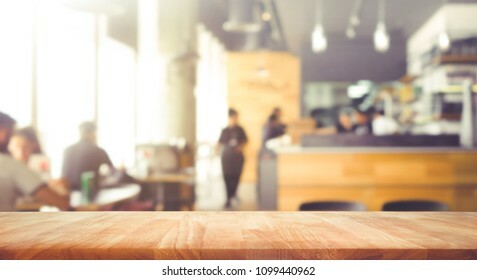 Wood table top on blurred of counter cafe shop with light bulb.Background for montage product display or design key visual layout. 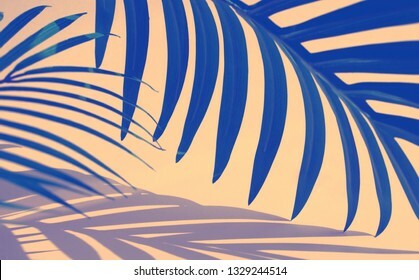 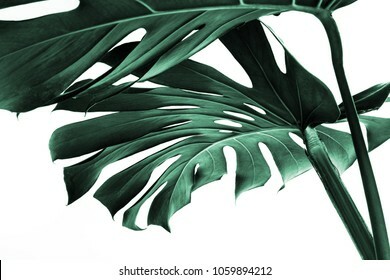 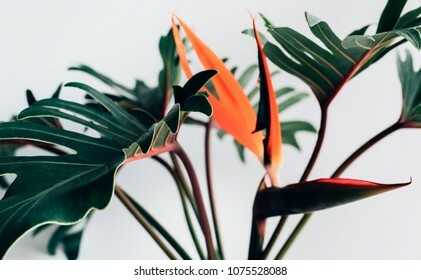 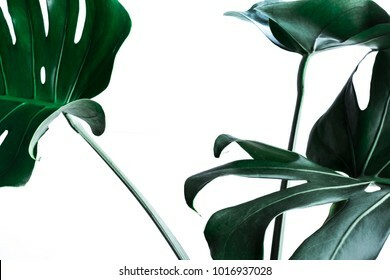 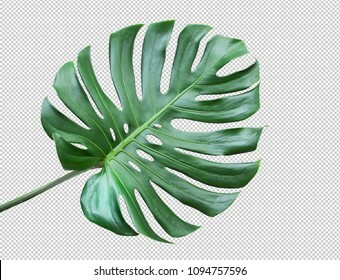 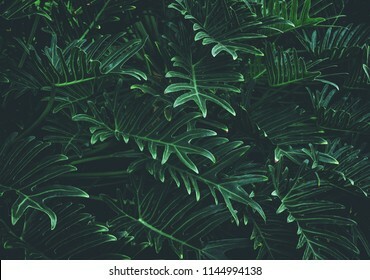 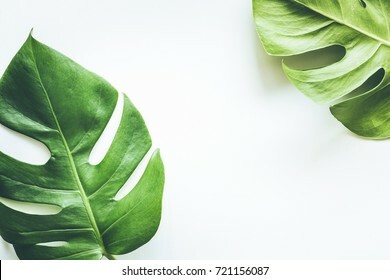 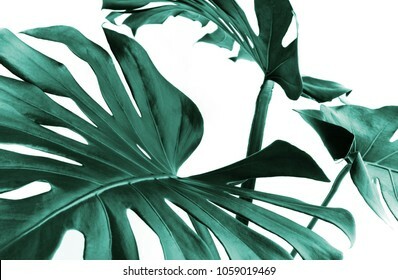 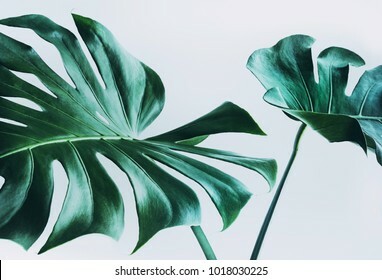 Real monstera leaves decorating for composition design.Tropical,botanical nature concepts ideas. 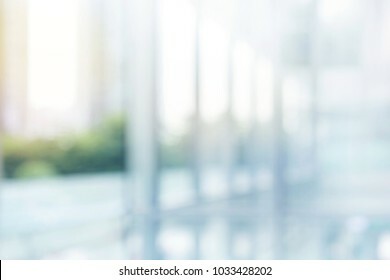 Blurred abstract grey glass wall from building background. 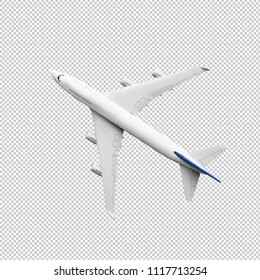 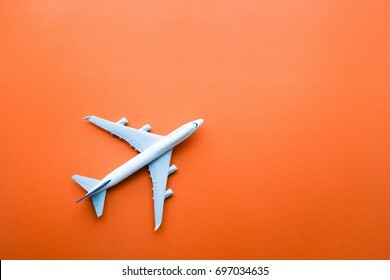 Model plane,airplane on blue pastel color background. 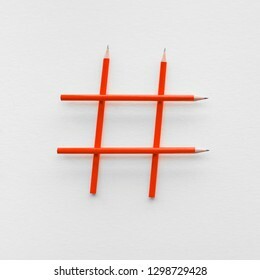 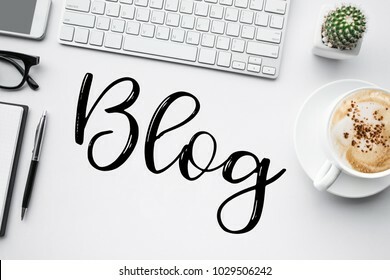 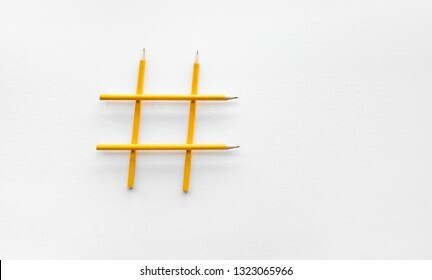 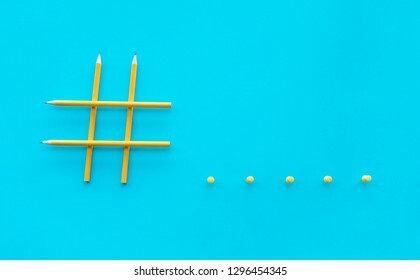 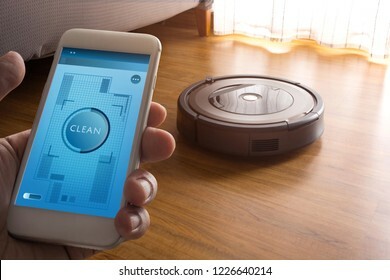 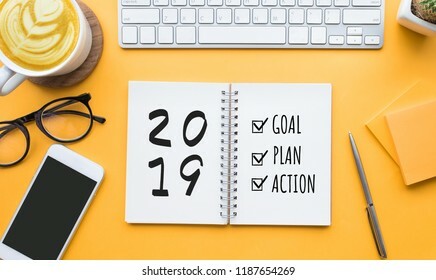 Social media and creativity concepts with Hashtag sign made of pencil.digital marketing images.power of conversation. 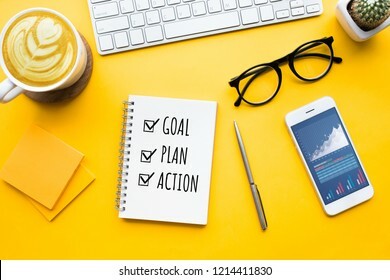 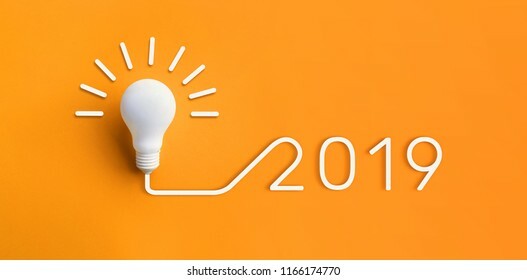 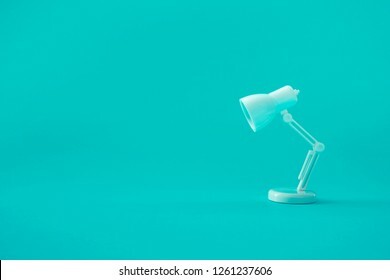 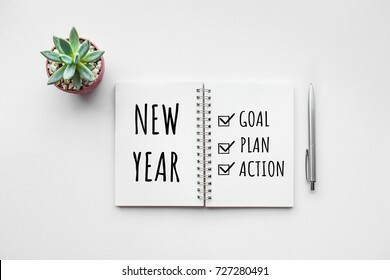 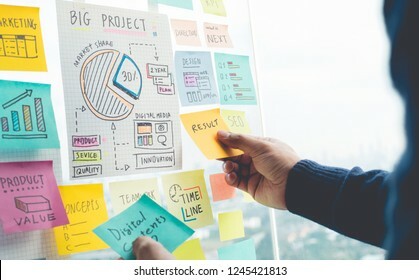 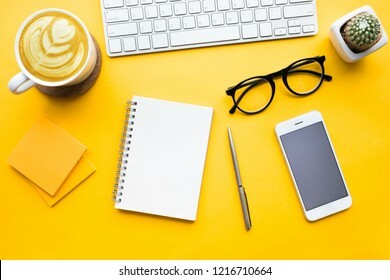 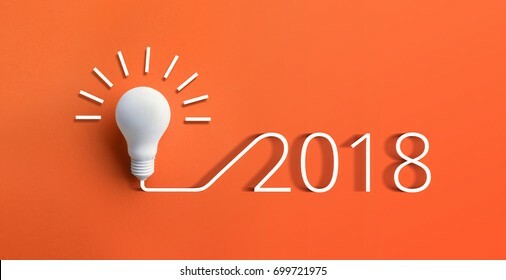 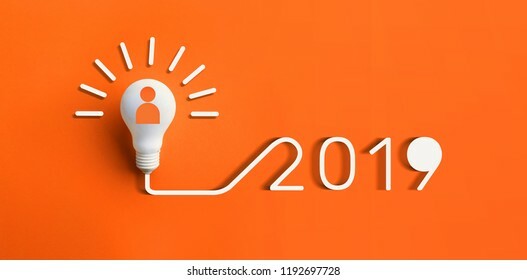 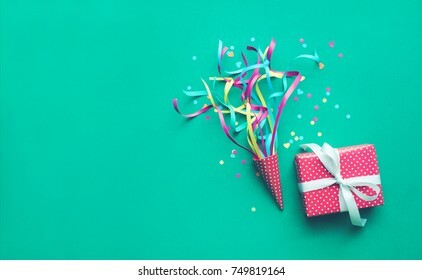 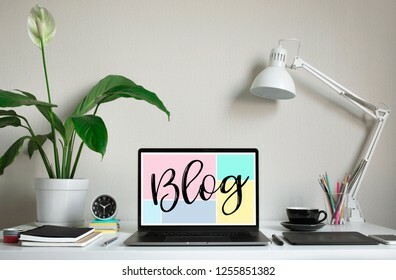 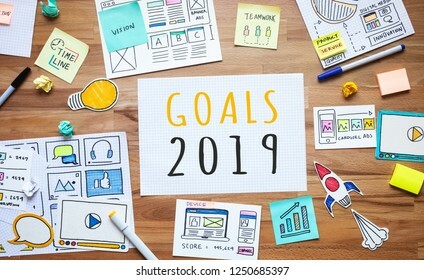 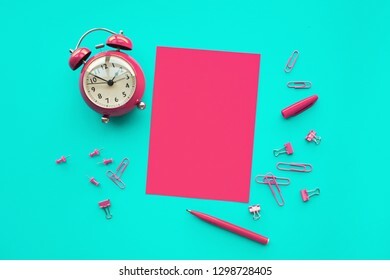 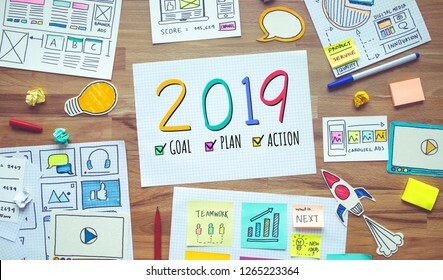 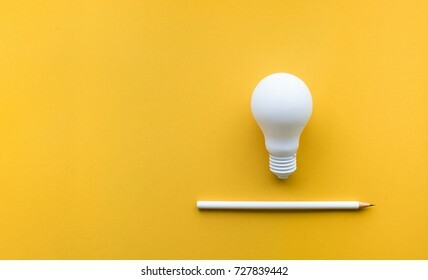 Creativity inspiration,ideas concepts with lightbulb and pencil on pastel color background.Flat lay design. 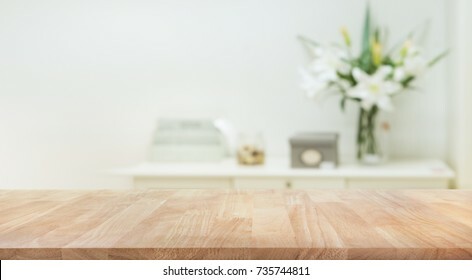 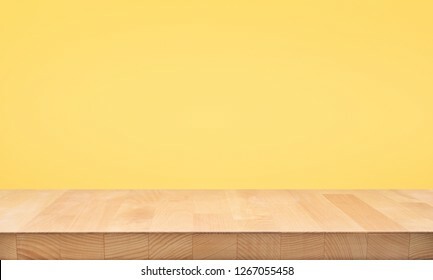 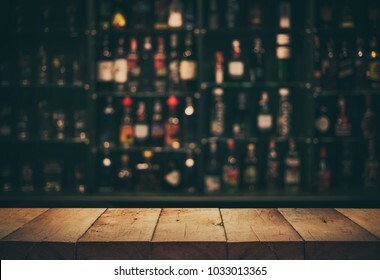 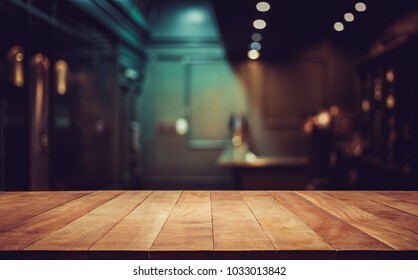 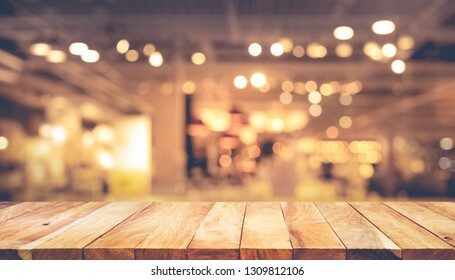 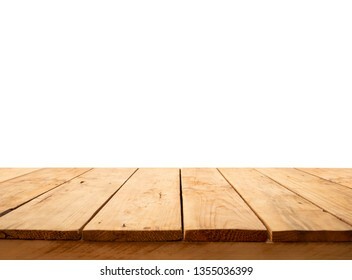 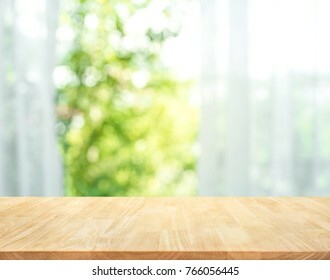 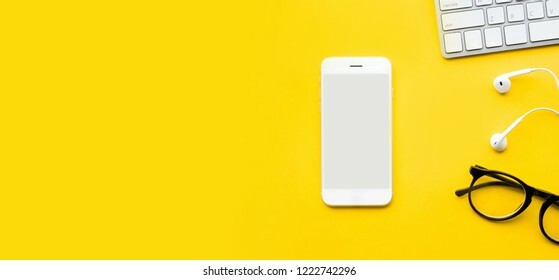 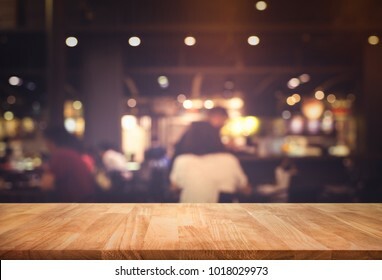 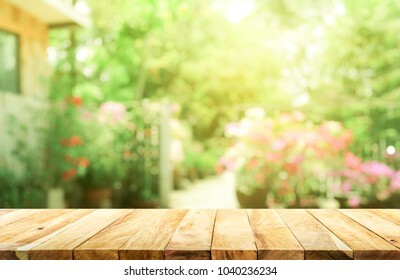 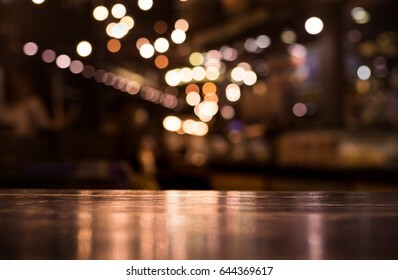 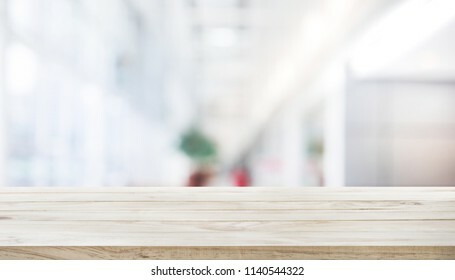 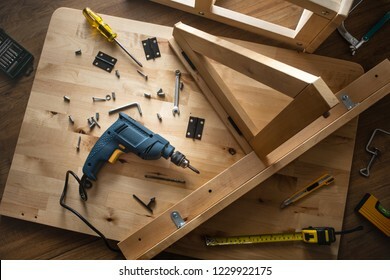 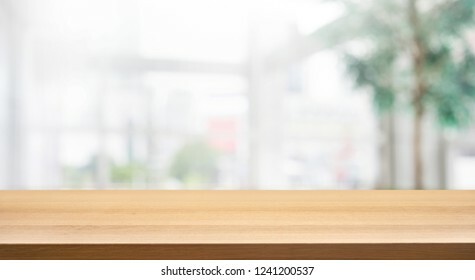 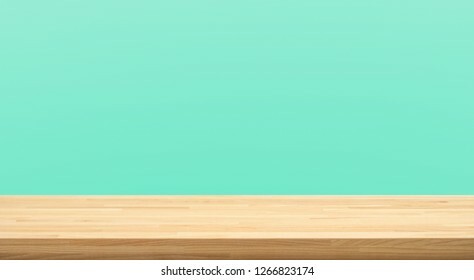 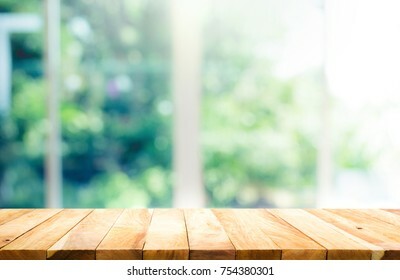 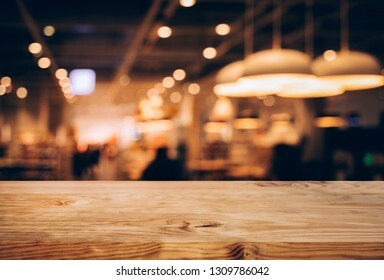 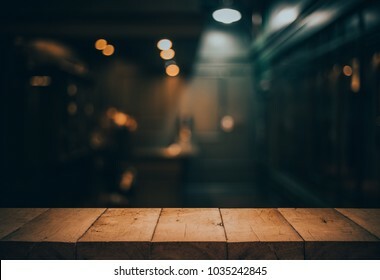 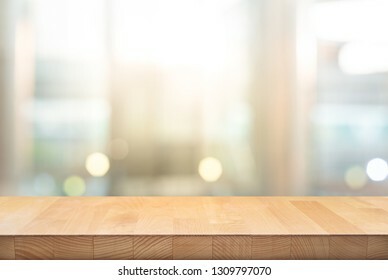 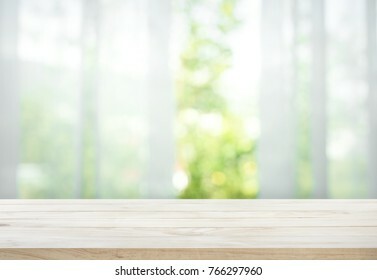 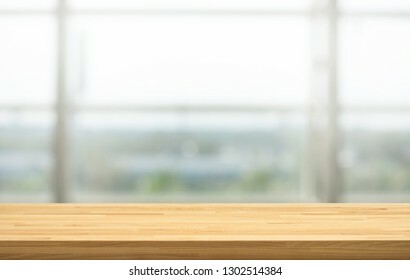 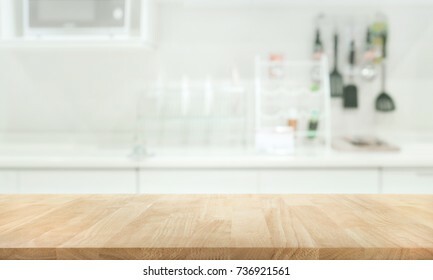 Empty the top of wooden table with blurred counter bar and bottles Background /For montage product display or design key visual layout. 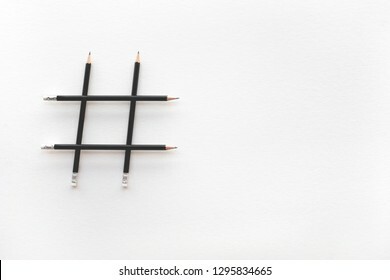 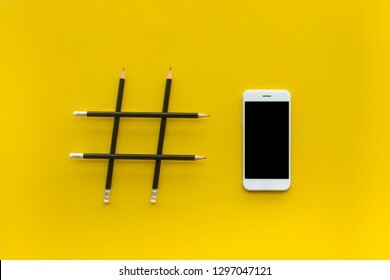 Social media and creativity concepts with Hashtag sign made of pencil and smartphone.digital marketing images.power of conversation. 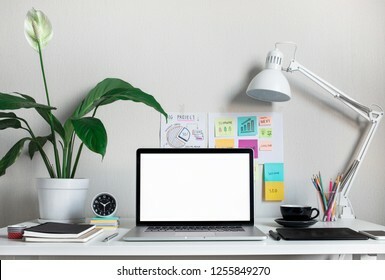 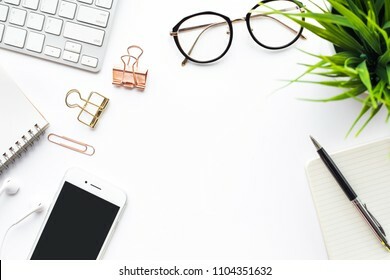 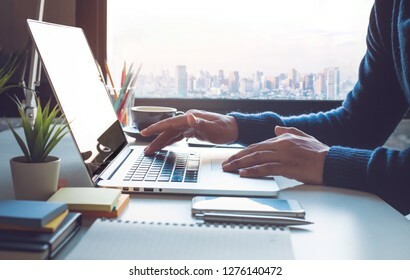 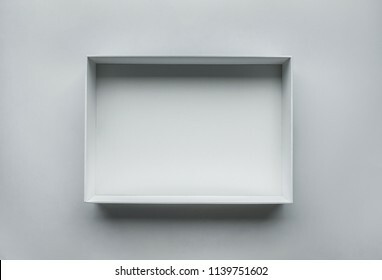 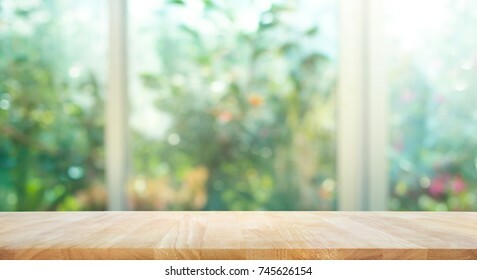 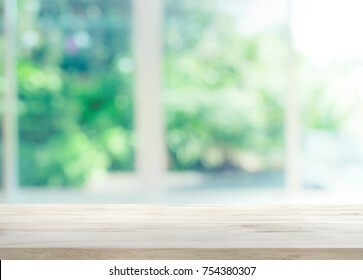 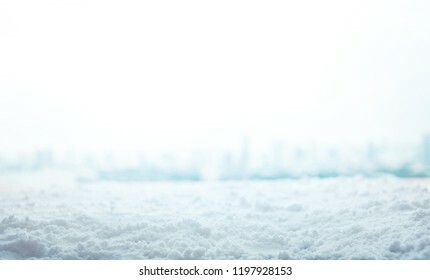 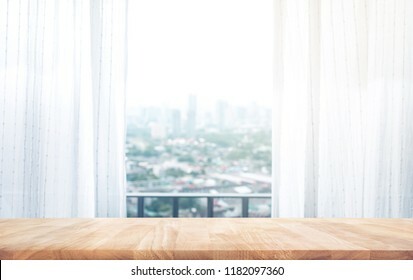 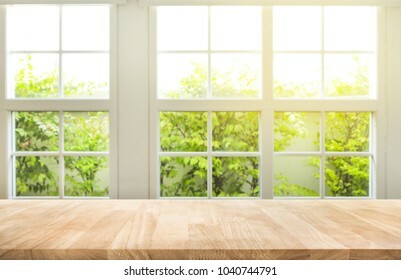 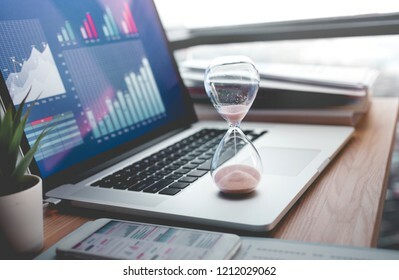 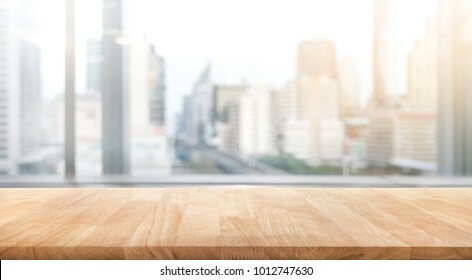 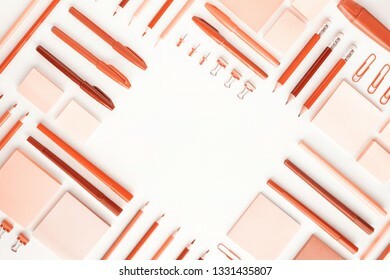 Empty wood table with blur room office and window city view background.For montage product display or design key visual layout. 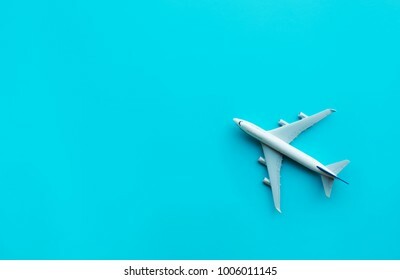 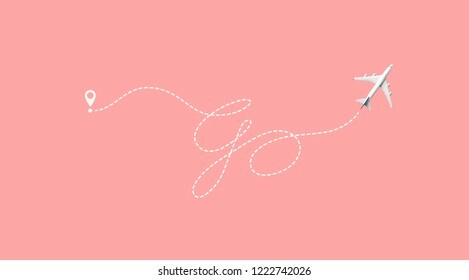 Model plane,airplane on pastel color background.Flat lay design. 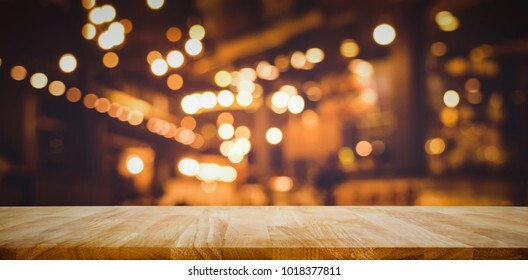 Wood table top with blur of lighting in night cafe restaurant (community) background/selective focus. 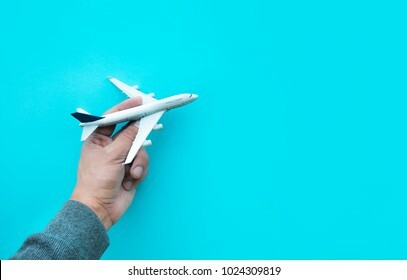 Male hand holding model plane,airplane on blue pastel color background. 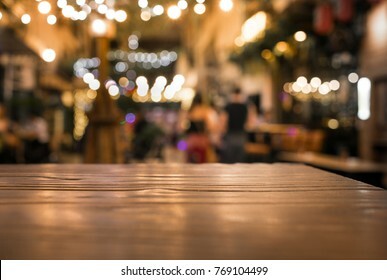 Wood table top with reflect on blur of lighting in night cafe,restaurant background/selective focus.